A family-run firm for over 20 years with a passion for material, quality and style. 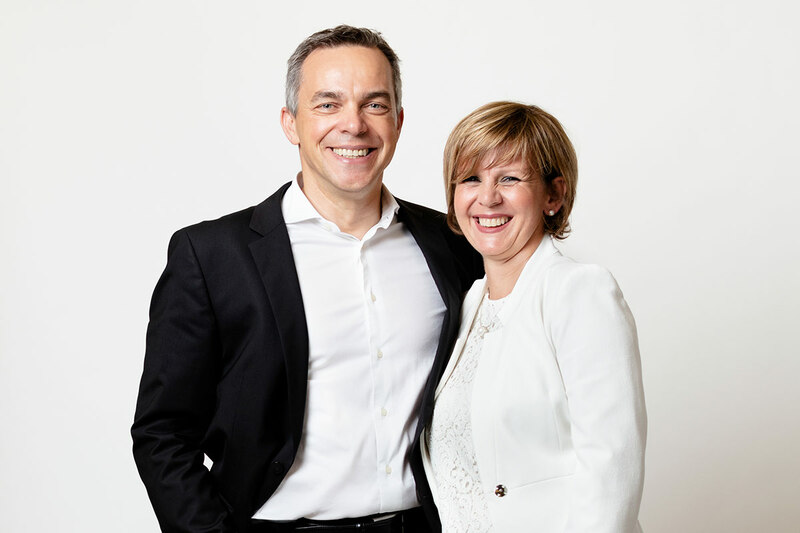 Gabi and Guido Schmitz are the hands, hearts and minds behind the family company Schmitz Luxembourg. 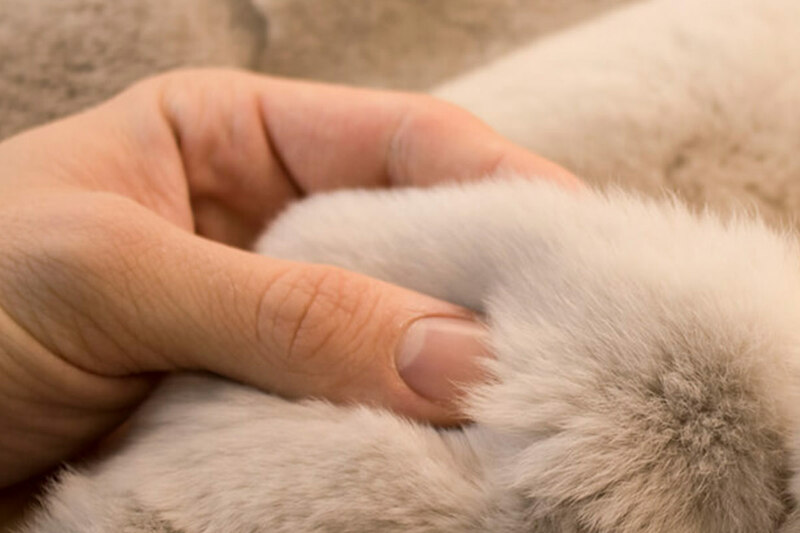 For over 20 years, we have been passionate about giving the very special materials we work with as furriers the care and attention they deserve. All of the products in our store in central Luxembourg have been selected by us personally on buying trips or at trade shows because they thoroughly impressed us. As master furriers, we will also gladly care for, alter and repair your favourite garments and accessories. We select our stock in person at the manufacturers’ premises so that we know we can have complete confidence in the origins and processing of our products. When we choose items, we pay particularly close attention to their look and feel. Our extensive experience and expertise have taught us that these are the most important criteria for a high-quality, ethical product. Our supplier Christ – German Leather Fashionis a good example of how producers can take a transparent approach to this issue.